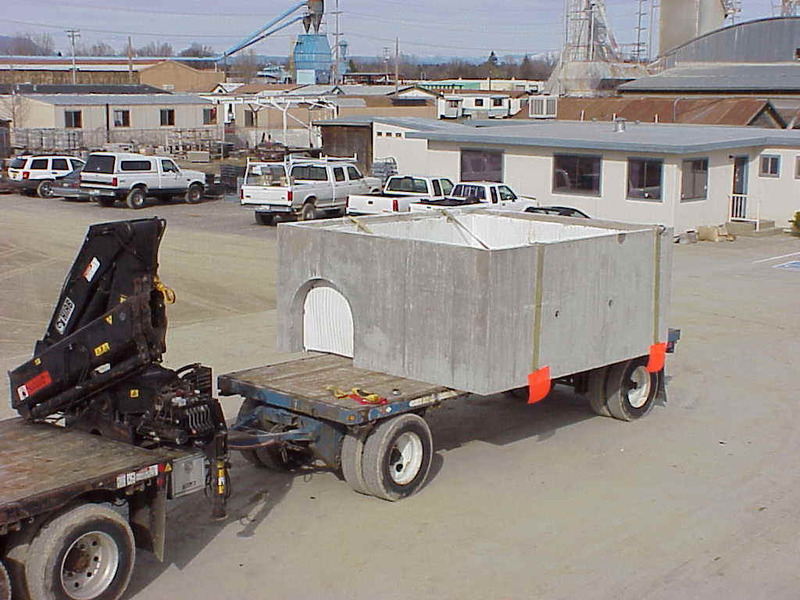 Precast concrete vaults manufactured to your project’s specifications. Structures up to 14’ wide and 50,000 pounds. Chlorine Contact Vault-- 15'x7'x8' deep. 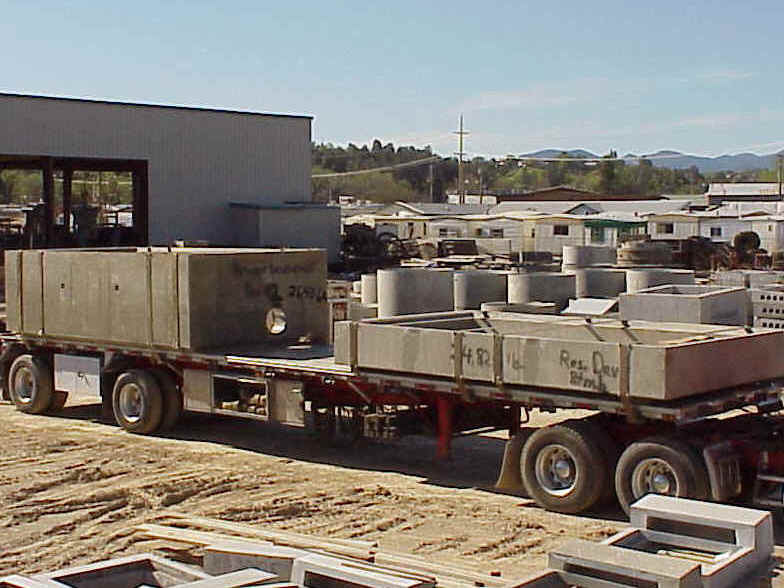 For more information, contact us at info@cookconcreteproducts.com.